If you want to download Antigraviator Trainer for free, you can do it right on this page! This cheat works on the game version 1.0 and above. Trainer includes 3 different functions, using which you can get a big advantage in the game. 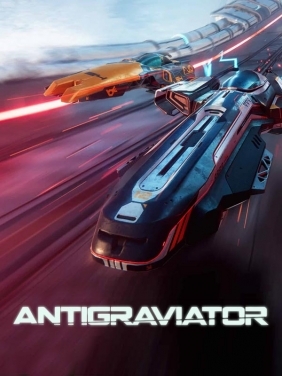 Antigraviator is a sleek new take on the anti-gravity racing genre. Use traps, power-ups and boosts to overtake your opponents and dominate the track in single player or multiplayer mode. With no speed limit holding you back, Antigraviator delivers the fastest racing experience of the future.